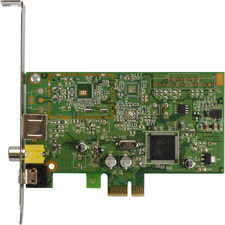 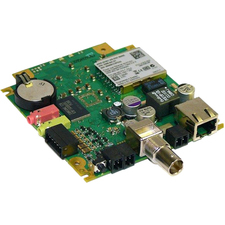 With the CCN-VH101 HDMI converter, your older analog devices can be integrated seamlessly into your home theater. 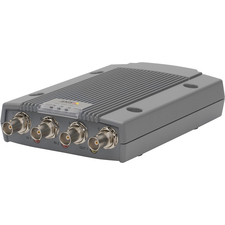 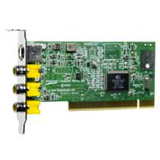 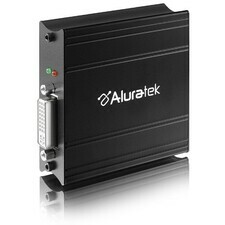 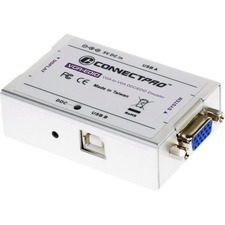 Ideal for various applications where newer consumer-based displays, equipped only with HDMI inputs, are to be used with sources that output analog VGA computer-video, or in an environment with an existing analog VGA signal distribution infrastructure. 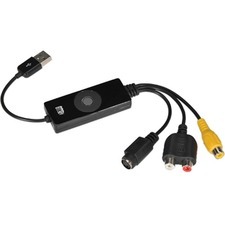 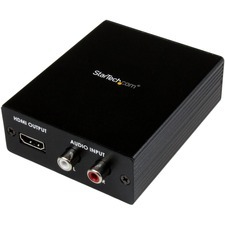 This converter allows PC users to show their image not only on their PC's monitor but also on your HD television by converting VGA input into HDMI. 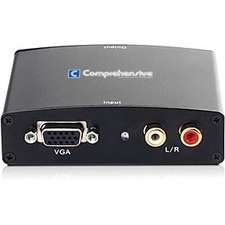 The converter also has R/L audio for maximum audio performance. 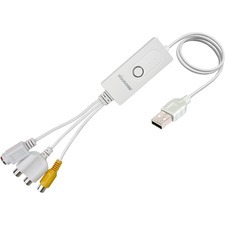 This offers solutions for digital entertainment centers to conference room presentations, school and corporate training environments.Always use Comprehensive brand premium cables to ensure maximum performance!